Henry VI Parts 1, 2 and 3 (hereafter the 'Henry VI Cycle') ran in repertory from September 3 to September 20 with two exciting 'marathon' days where audience members saw the rise and fall of Henry VI in one spectacular day. We of Hamlet Isn't Dead think that the Henry VI Cycle more than any other of Shakespeare's plays represents the plight of women in a patriarchy, something that is extremely relevant to society today. 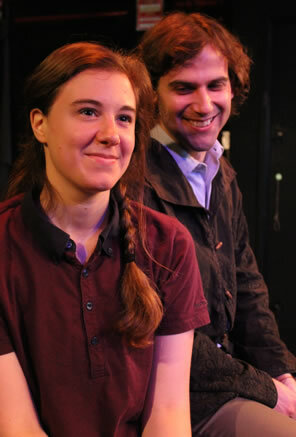 As such, our productions highlighted the trouble that smart, strong and powerful women (Such as Joan of Arc and Queen Margaret of Anjou) run into when they attempt to fulfill their potential. As such, it is appropriate that we performed the Henry VI Cycle at the Women's One World Cafe Theater collective in the Bowery. 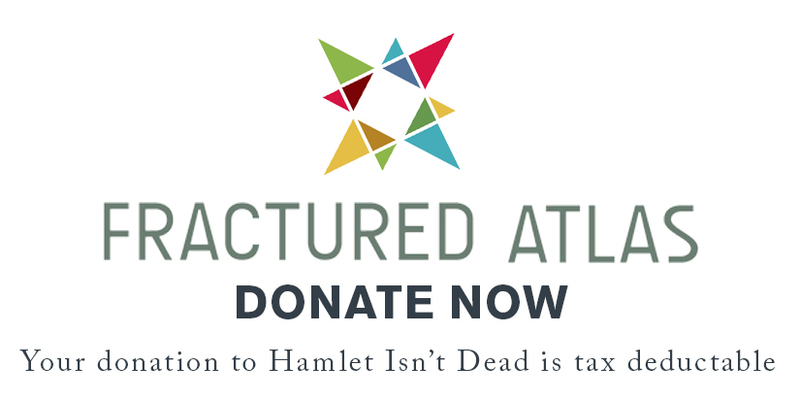 With WOW's long tradition of supporting women's, gay and transgender rights and issues, Hamlet Isn't Dead was thrilled to collaborate with them. Directed by James Rightymyer, Jr.
"While their production may be small and low-budget, it's hard to imagine these polished performers as struggling artists."